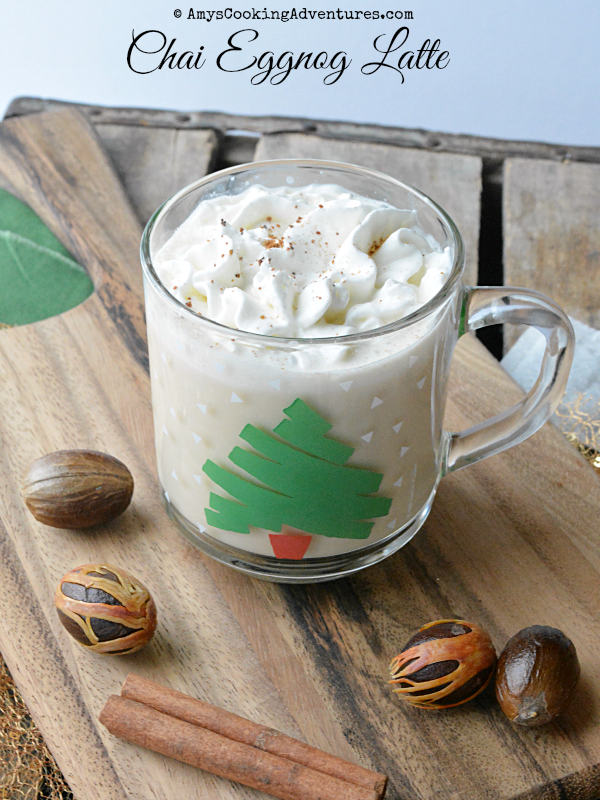 I always love a signature Christmas drink, especially if there’s eggnog involved! My go-to boozy drink is Chocolate Eggnog (seriously, it’s the best, plus you can totally skip the booze for a kid-friendly drink). And now I have a favorite warm drink! 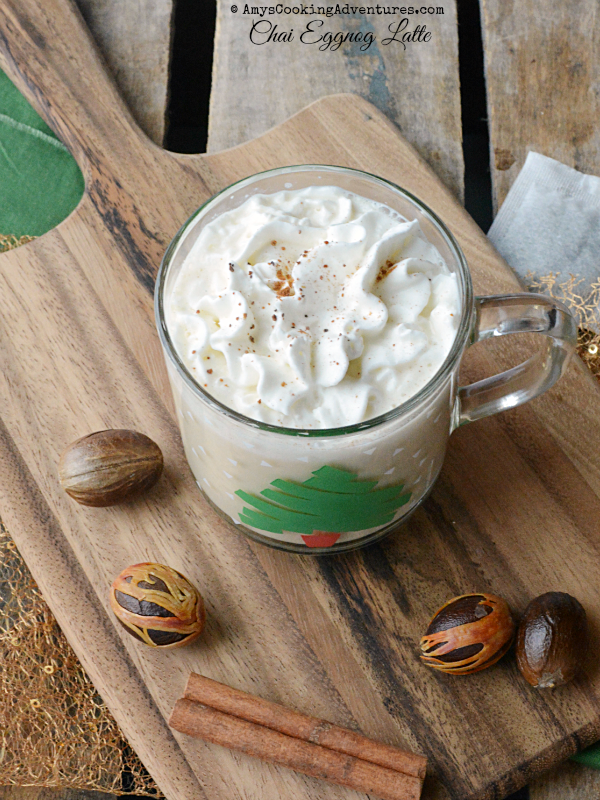 The Chai tea blends so seamlessly into the eggnog with those yummy warm spices. 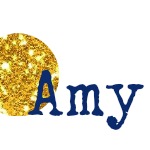 I guarantee – this will be your favorite, too! Mix together the eggnog and milk. Heat to steaming, either in a small saucepan or the microwave. Remove from heat. Steep the teabag in the eggnog mixture for 3-5 minutes. Remove teabag, garnish with whipped cream and nutmeg & serve.